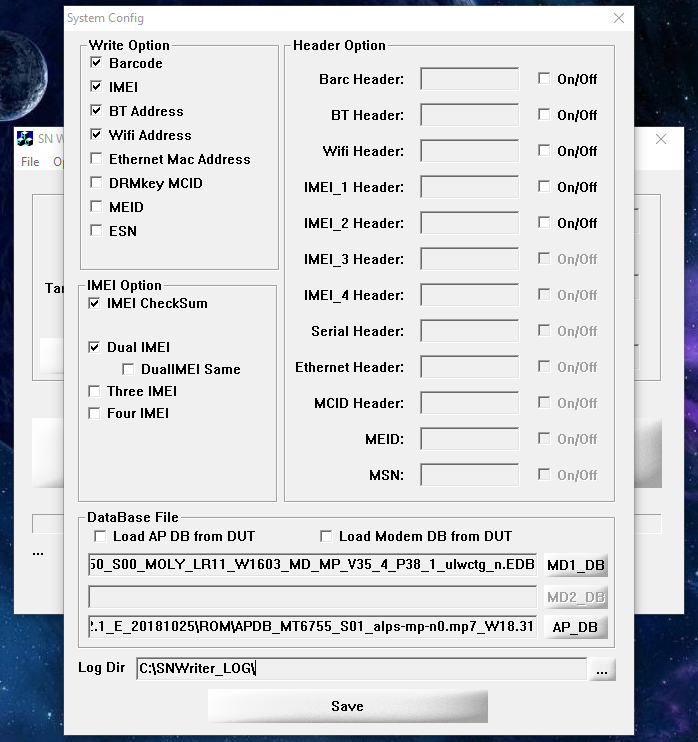 Write down your phones IMEI's, bluetooth and wifi MAC's, and serial number (barcode). For a new device or newly setup device, finish the Setup wizard, and then connect to Wifi, other internet. Bring down the notifications bar from the top and wait for "Google play" to update and install. Now restart your phone and it should download another "Google play", and then "Libraries". Restart the phone again, then open "Google play" and download-update all your apps. You should also check "System Update" in "Settings" > "About phone". Find your packages, use Google search to help identify them, or read the guide in the above post. 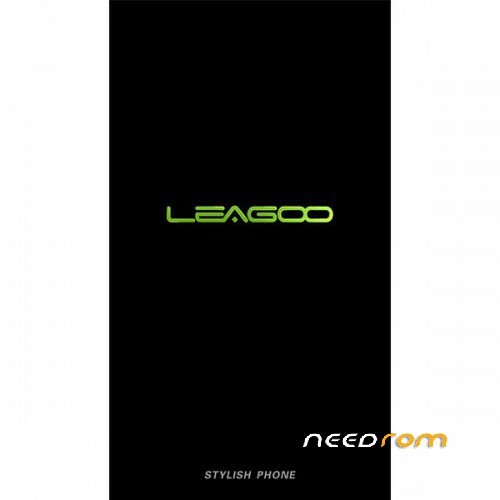 Here is my "personal" app removal and-or replacement for my Leagoo T5, done after a full update. *** Can be replaced with Aptoide, which should receive updates, or can be updated. ** Receives updates, and can be downloaded from the Google play store. * Does not receive updates unless the ROM is updated. 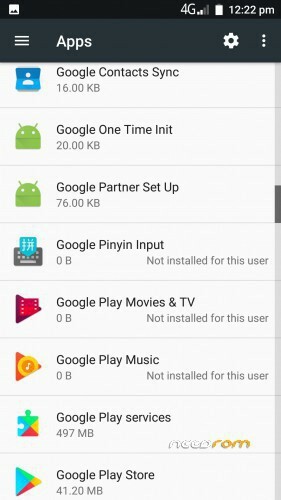 Is this firmware without the trojan in Launcher? All clean, com.leagoo.launcher3 (Leagoo launcher), and everything else is clear of viruses: https://imgur.com/a/bLKK7Jd. 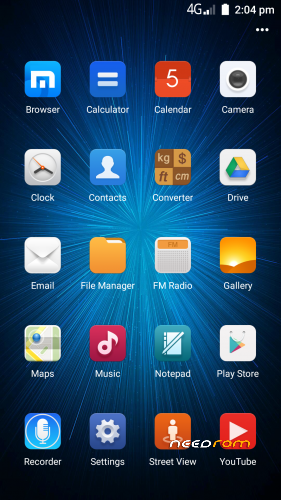 You can also uninstall the launcher using the steps above, although it will completely return on device reset. Personally I replaced most of the user apps with the Google equivalents, including the clock. Unfortunately you cannot repack system, due to protection, not even for personal use. I ask, because I downloaded this version with as system update and there was a trojan in the Launcher…. Very odd, No problem. Thankfully I do scan files before working with, or uploading them. In this case before I puchased the phone. I have also found, if you OEM unlock the phone (easy to do), you can install your own ROM. If your phone is already OEM unlocked, it's likely to be tampered with. Also OEM unlocking voids the warranty (even says so). Here is an export of my Apex Launcher settings (I suggest this icon pack), which you can add to: Internal shared storage: Android > data. These settings make better use of the built in one button feature, and allows you to hide the onscreen navigation buttons. Long press will open the apps menu, or the home screen (Apex), short press is back, side swipe opens recents. To hide on navigation buttons: Settings > Intelligence Assistant > Navigation Bar > Can Hide (On). Once you have copied the settings, choose the two restore options in Apex. I am using pro but it should be fine. The Icon pack, unless opened, does nothing (doesn't even load), other than add resources. Apex: Apps draw > "…" (top left) > Manage apps > Apex > Settings cog (top left). Play store: Apps draw > "…" (top left) > Play store. You can also enable "Ok Google" detection. The pack contains all of the above, including the Apex settings. It also contains an optimized boot, with listed changes. All changes have been tested, the device now has slightly better battery life, general performace and feel. Bluetooth and wifi battery consumption is more optimized (tethering still functions). Both 2D and 3D graphics rendering is processed by the internal GPU. Scrolling and transitions are more fluid and smooth. Hardware power down settings are enabled. With "Don't keep activities" enabled, my device uses 1-2% battery over 12 hours, fully idle, no bt, data or wifi. Main consumers of battery are wifi (in use) and the camera, bluetooth and modem are good. If you have unlocked your phone and are making your own custom ROM the partition sise for system.img is: 4096 mb. Using "MTK Extractor" you can type this number in, as the slider unfortunately does not go that far. Formula: blocks x bytes, result / 1048576 = megabytes, partition. After several resets and testing, on the occasion Google play services will incorrectly setup, or generally bug. Remove your account, go to apps > play services, and delete all data, and then restart the phone. 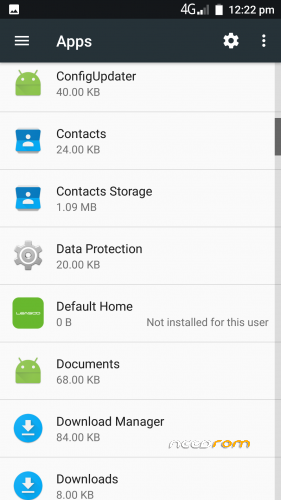 As an additional step I also deleted all data for non-downloaded (system) apps. 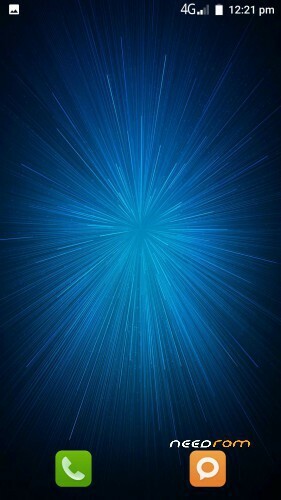 Once complete, add your account, if your profile image does not appear, cancel and restart the phone. Tip: Google pay should appear in the device admin list, and sync does not get stuck. Setup the app permissions in apps > cog, also check special permissions. You should get 1% drain per 14 hours without "Don't keep activities" enabled. I also suggest removing and re-adding your fingerprint(s). pleaseeeee update room,no junk applications, to install from sp flash tool and how to root! please. The ROM I have uploaded is the official ROM, from Leagoo. If like me, you still have warranty, you can debloat the ROM manually using the instructions I have given, both above and in my carepack. To make and install a custom ROM you must first oem unlock the device. This can be done via fastboot mode (command: fastboot oem unlock), or via developer mode in the phone. You can extract "system.img" using "MTK Extractor" in the main ROM pack, you can then delete apps, make modifications and add root (binaries and app). Boot.img and recovery.img will also allow root power, with modifications to thier default.prop, recovery can be modded to mount. I can make a custom debloated ROM with root myself, but I am unwilling to break warranty to test it before upload. 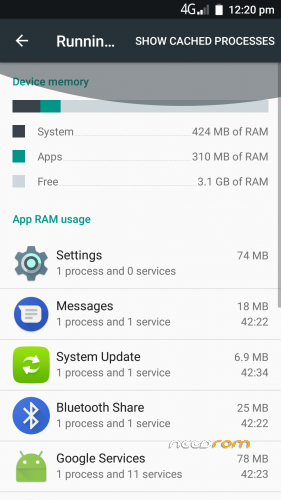 Using the official ROM, manually debloated, I save lots of RAM and power. With developer mode off, I get more power. 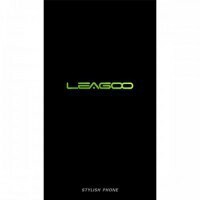 3D Mark tells me my Leagoo T5 is running 25% faster than most other Leagoo T5 devices.